Love this list! Isn't that sea salt spray the best?! 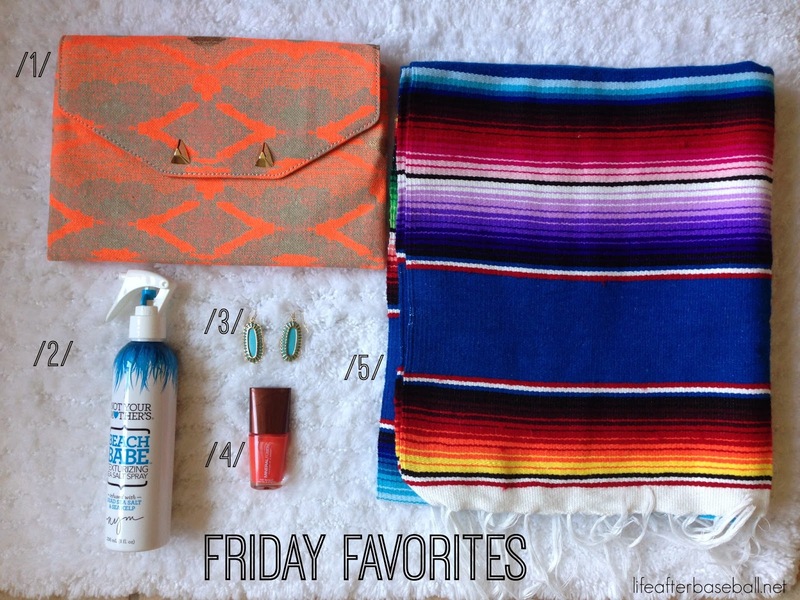 Yay the Friday Favorites! :) Love it all! Have a great weekend, hopefully it's a little more relaxing! Ours, not so much.